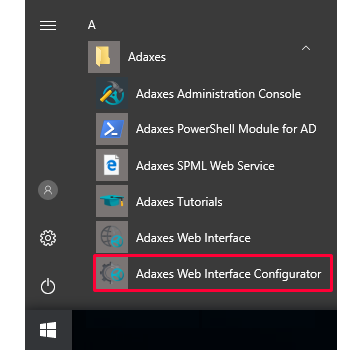 In Adaxes Web Interface, information in Active Directory object lists is divided into columns. Initially, object lists are displayed with the default columns and users can add, remove and reorder them by clicking the Columns button located above the list. In this tutorial, you will learn how to configure which columns are displayed in object lists by default, and which columns users can add to the lists. 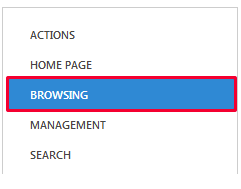 In the left navigation menu, click Browsing. 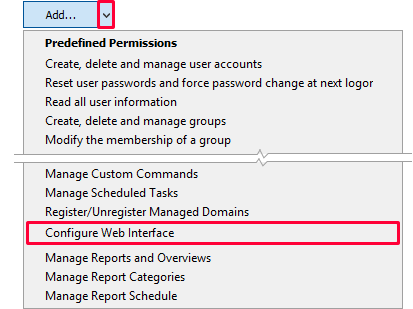 To configure which columns users can select in the Columns dialog, click Edit under the Available columns list. 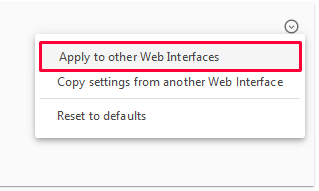 If a column is not present in the Available Columns list, it will not be displayed in the Web Interface, and users will not be able to add it using the Columns dialog. 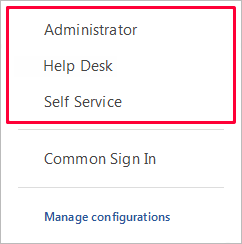 To customize the default columns, in the Columns visible by default section, select the Web Interface component for which you want to modify column settings. Then click the Edit button located under the list. Columns for Reports and Business Units are configured in the settings of each report and Business Unit.